Iraq's intelligence service announced on Thursday that it had dismantled what it called "the largest funding package" for a hasty organization in the country's history. 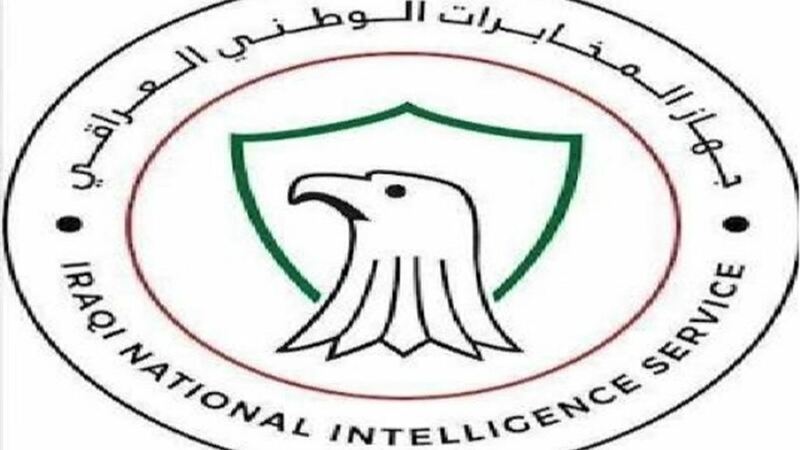 The Iraqi National Intelligence Service, in a statement received by Alsumaria News, a copy of it, that was "dismantled the largest funding group for the poor in the history of Iraq," noting that "the group is complex and branching in different countries of the world." He explained that this group "depends on funding through offices and shops in a variety of complex way for the purpose of camouflage and confusion to follow up the movement of funds." The intelligence service, announced last Wednesday, the arrest of a network of fraud, the impersonation of officials in the prime minister and the prescription of officers in the system.